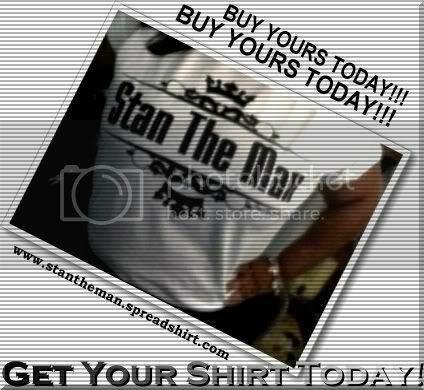 Stan The Man's Page - THE JAZZ NETWORK WORLDWIDE "A GREAT PLACE TO HANG"
St. Louis, Mo. - St. Louis, Mo. - Stan Bozeman (aka) Stan The Man, may sound familiar to you. 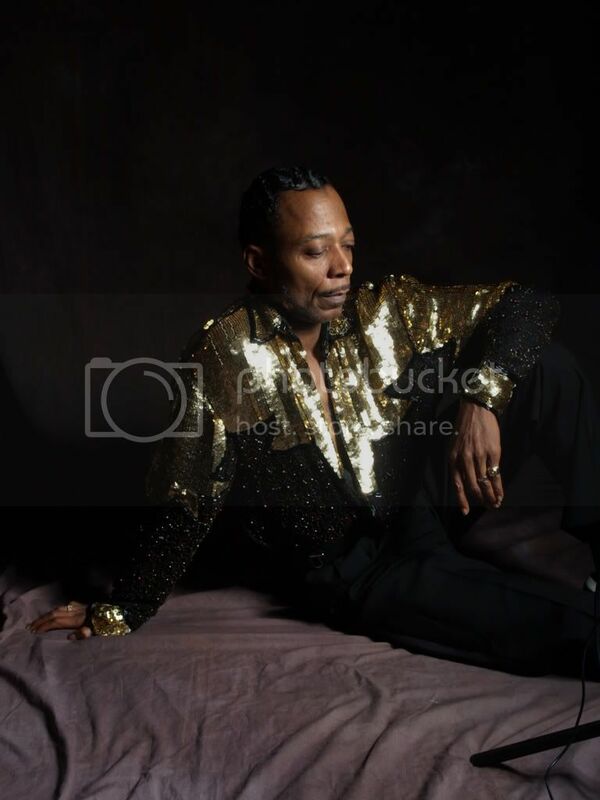 He has been performing for over 25 years. He started his musical career dancing and singing in talent shows and also as a DJ. 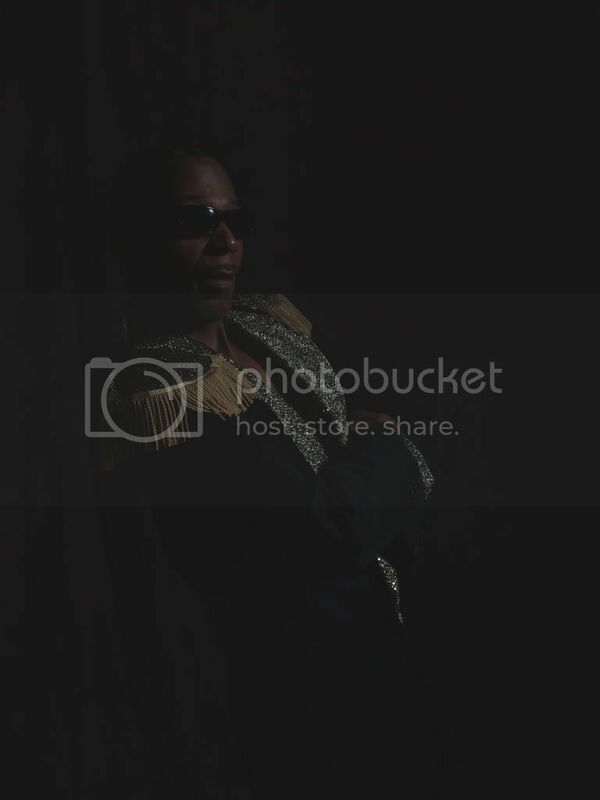 He has performed for many organizations, clubs and hotels over the years. He has also written a few jingles for corporate and local businesses. He is an incredible self-promoter and this is how he became so well known in the St. Louis area. 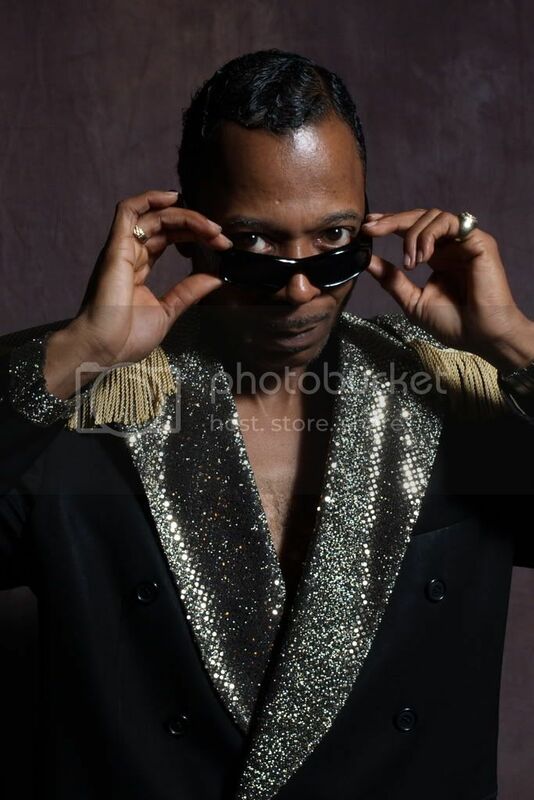 He has toured with many of the great’s like Barbara Carr, Luther Ingram. His influences are many of the all time greats. Now it’s Stan The Man’s turn! Finally he has been unleashed for the world to hear his debut CD. 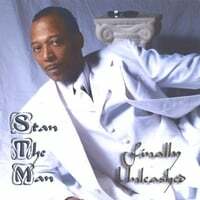 The new single, “Roses, Champagne, Candlelight”, is off his new album, “Stan The Man Finally Unleashed”. This hit single is about lover’s using roses, champagne and candlelight to stimulate their relationship. It is a great R & B CD. 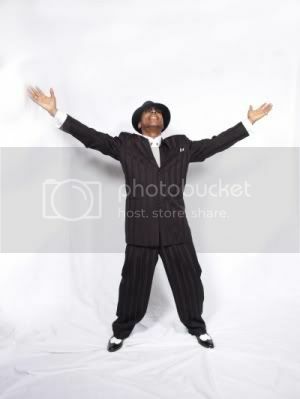 Great at party’s, to dance to, to sing to or to be with that special someone. It took many years to develop this unique style, but now it’s for all to hear. It’s a smooth, swaying, feeling good “type” of sound. It’s just wonderful to listen to. GET YOUR FREE RINGTONES TODAY!!!!! Click on the banner Now! to shop at my store! Go Now! Myspace Friends, Family, and Fans from all over the world!!! I appreciate all of you!!! just picked up on the fact, that you left a comment ref: my profile. However, when I connected I can't see one actually relating to myself. Thus, I conclude that you have set your stuff up,so that you connect with any new cat ? Correct ? Incorrect ?? Sure means you are "taking care of business ".IN this GRIM global economic climate that's POSITIVE.Think Positive or go under..is the name of the game..But I know I do not have to tell YOU that ! If you get some time hit me on my Site. 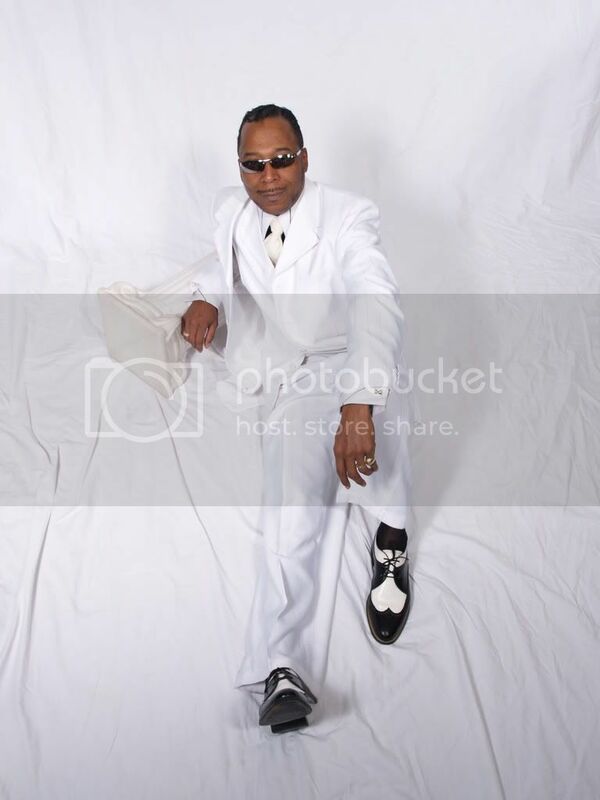 Going to put up another pic, which diggin' your gallery..should give you a smile..when you check out my footwear ! P.S. Check out my "Jazz Friend One Page on my Web Site..hit my buddy Benet McLean..click on his pic.I've set both my "Jazz Friends pages up, so that just a click on their pics will take you directly to them..where they have a net connection.Usually their Site or dare I say it here ..their Myspace ! Are you on Face Book ? You may be interested to know that the "Book" is now twice the size of Myspace in Europe. Thank you! You keep doing your thing too! much Love! 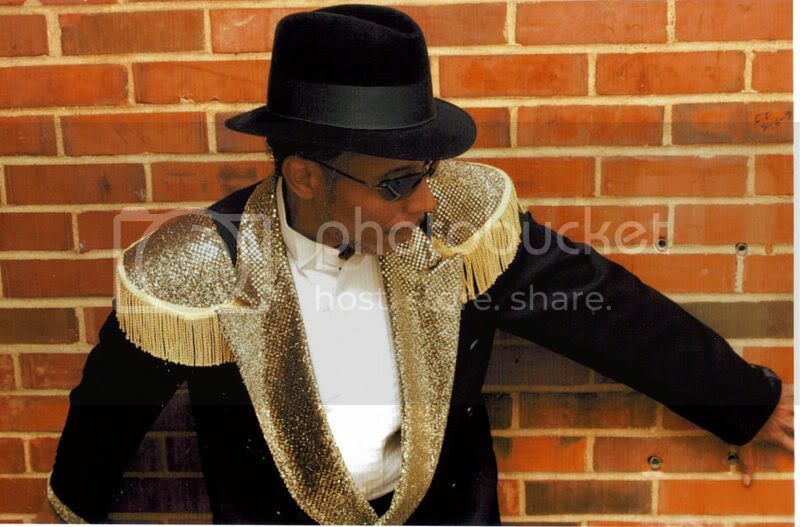 In the pic of you in the gold/black jacket - you look like the Love child of Michael Jackson and Miles Davis. Loved your music; thanks for the pm alert. you is truely a Smoooooth Criminal! Thank you very much! All the best for you!